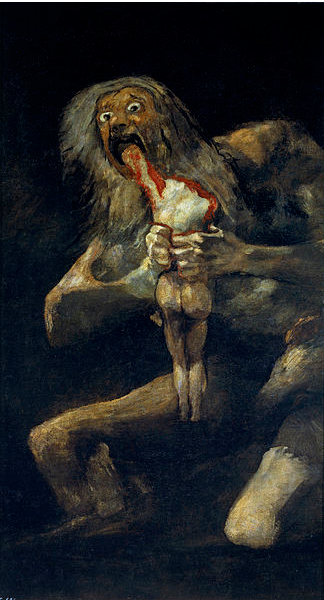 Riveting, masterful. 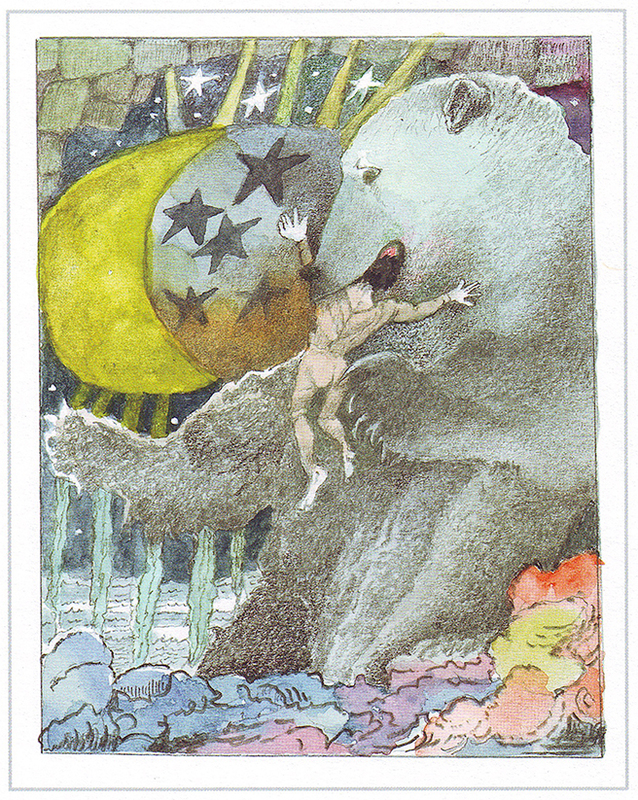 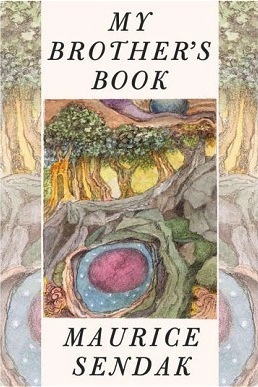 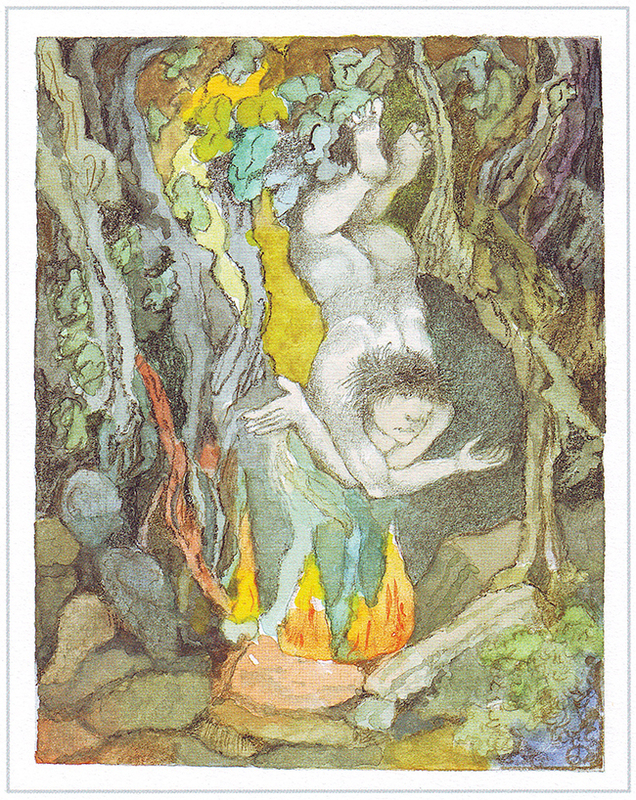 I also see, though I haven’t done an exploration, a yielding up in Sendak’s usually tight design. 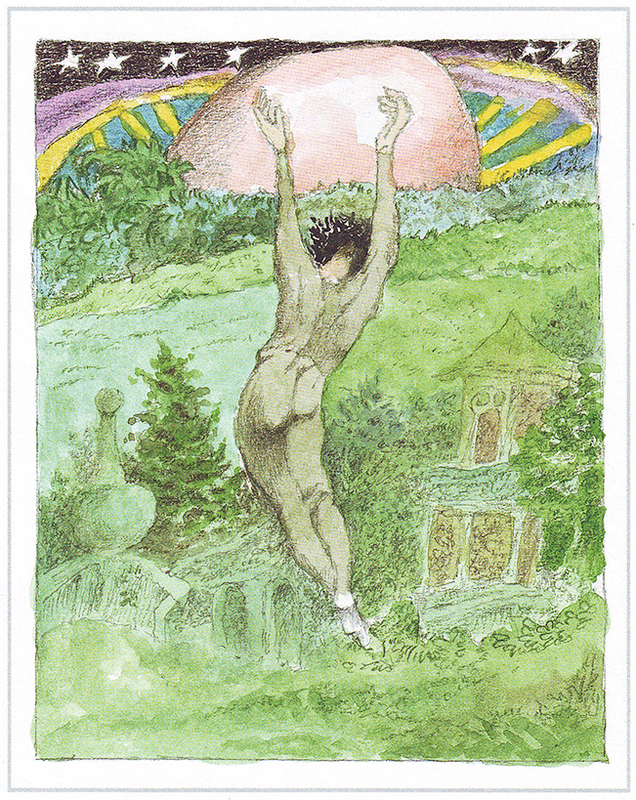 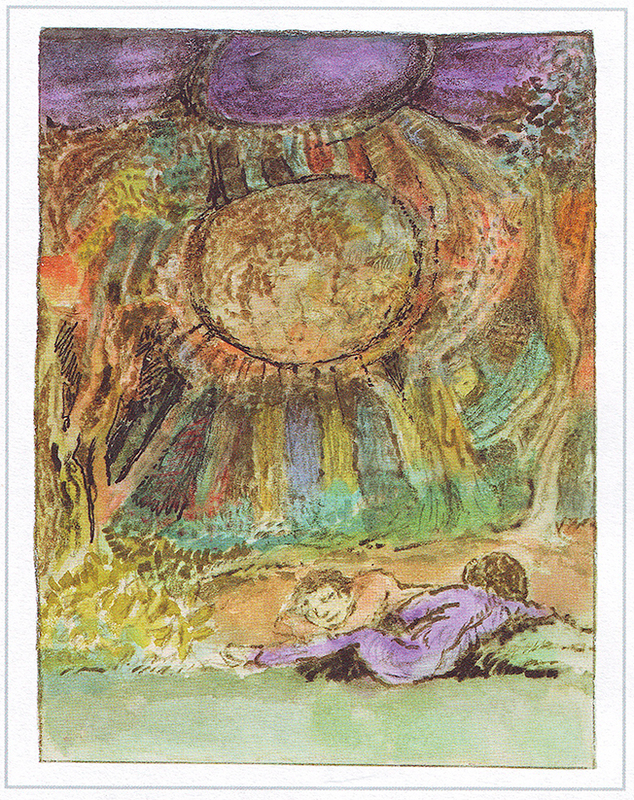 Such a playful imprecision in atmospherics (the surrounds to suns and planets especially). 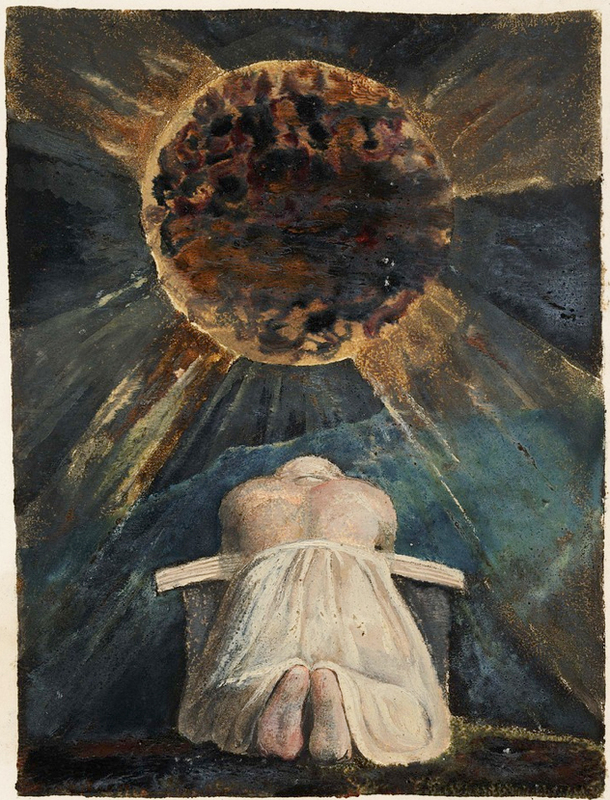 They makes me think that the great early and mid twentieth century landscape / abstraction painters, US and English, still heady novelties as he was starting out, are having some influence here as he finishes. 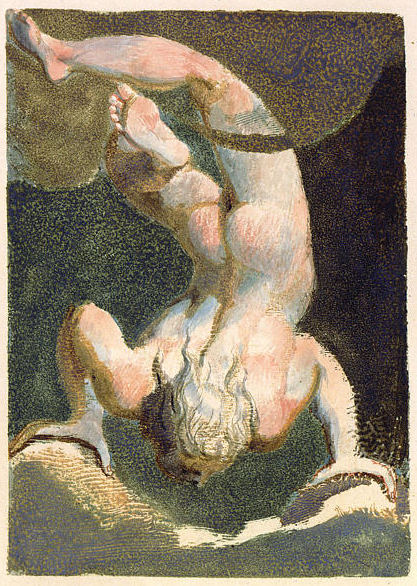 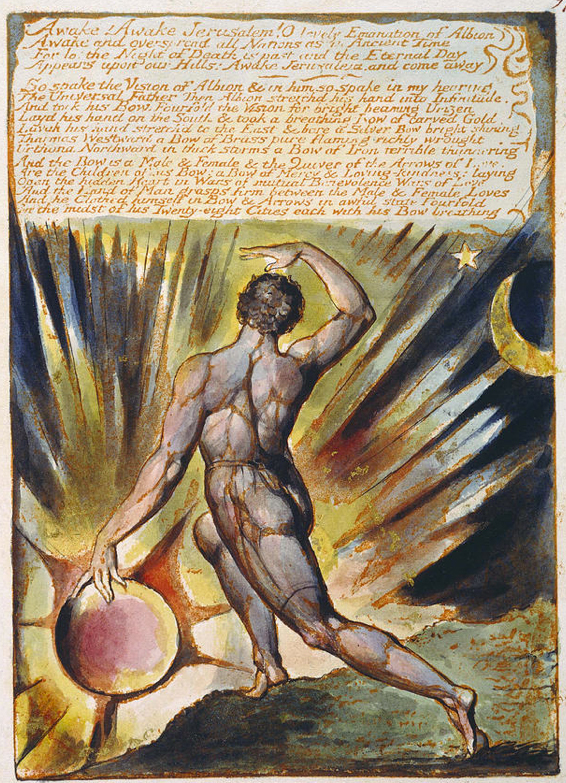 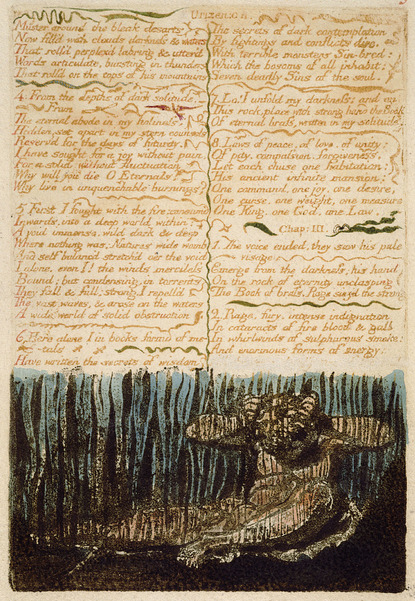 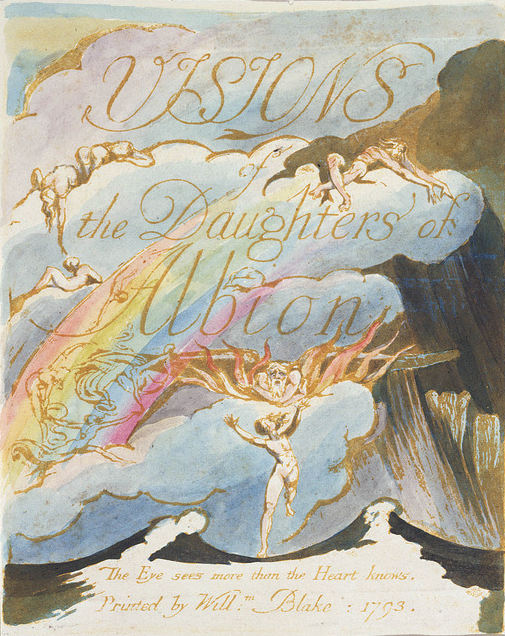 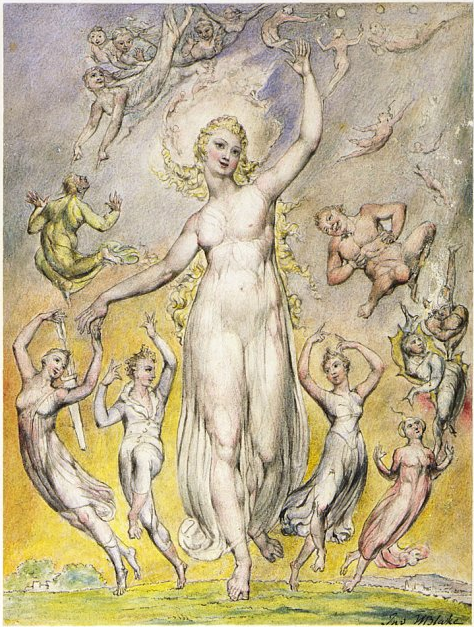 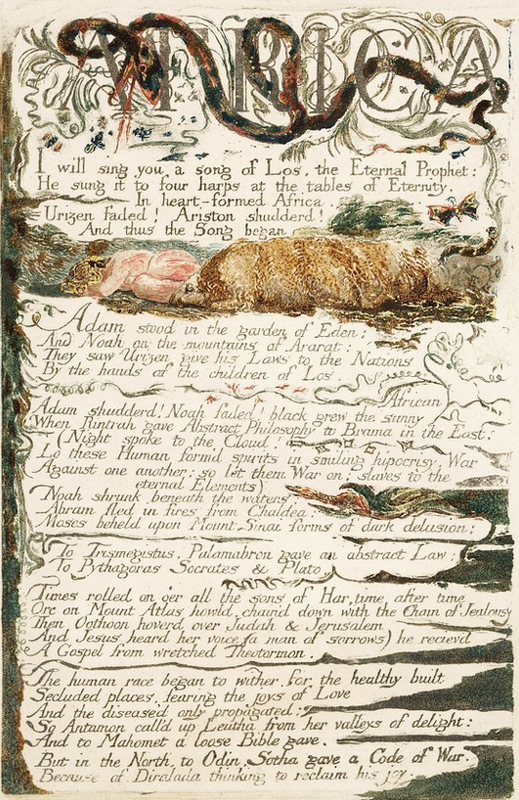 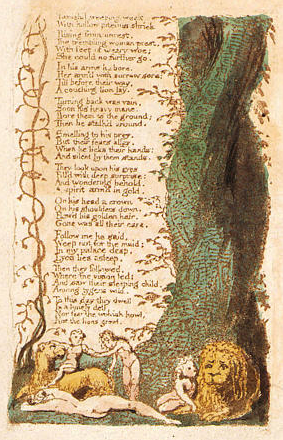 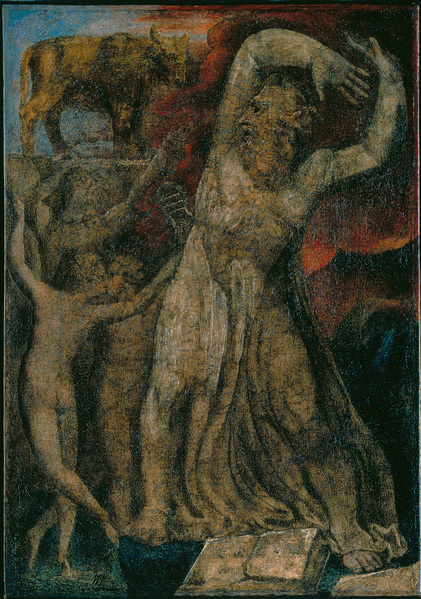 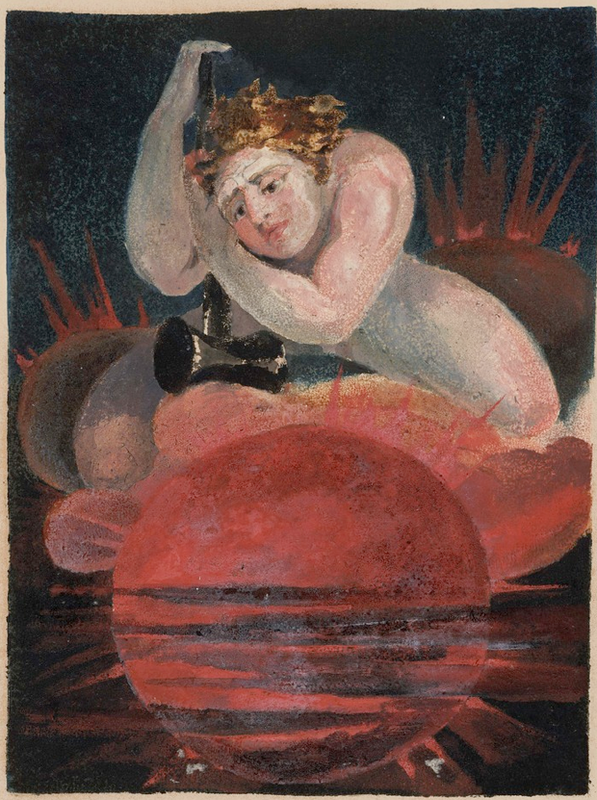 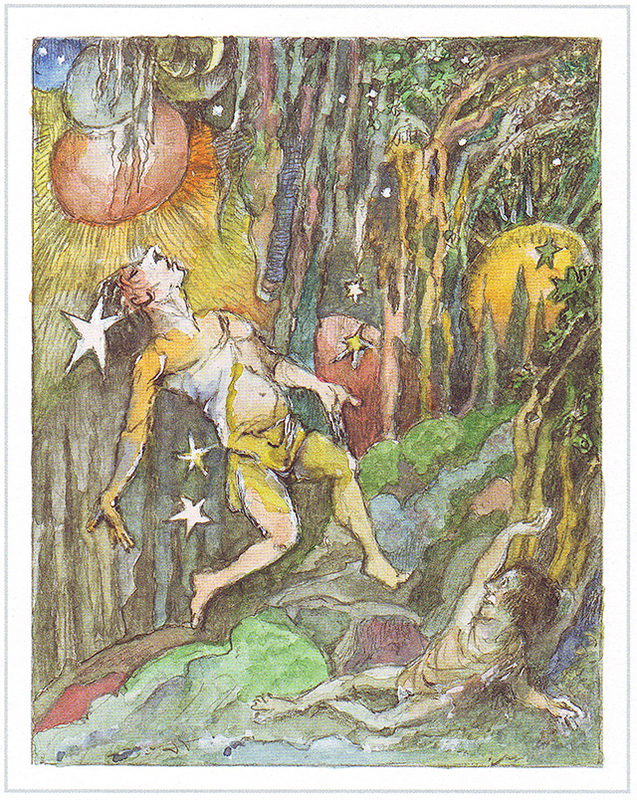 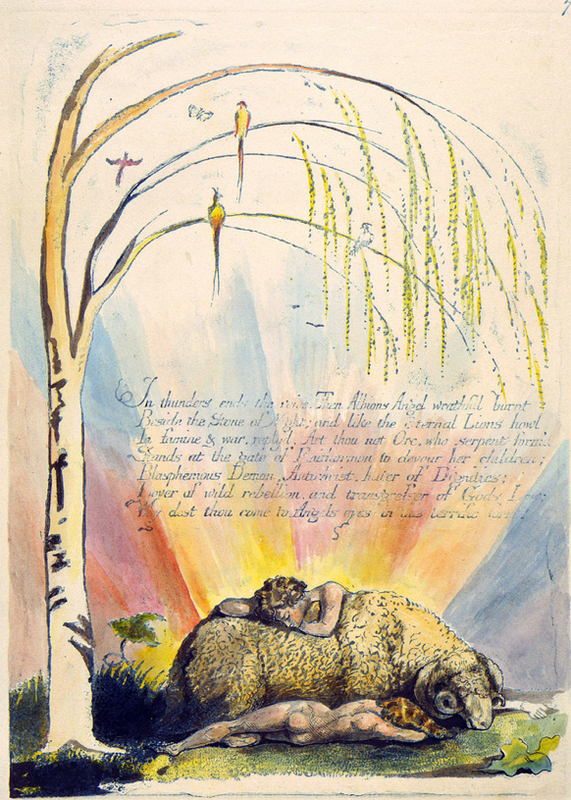 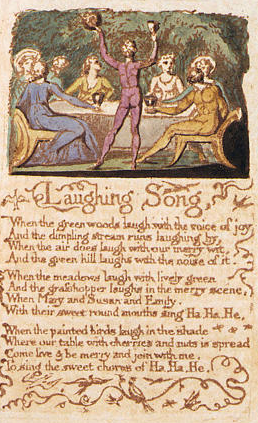 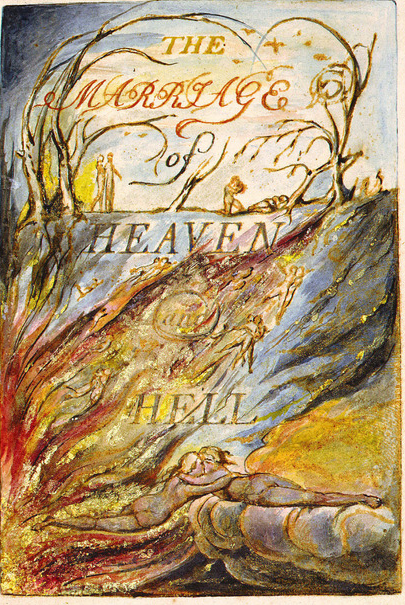 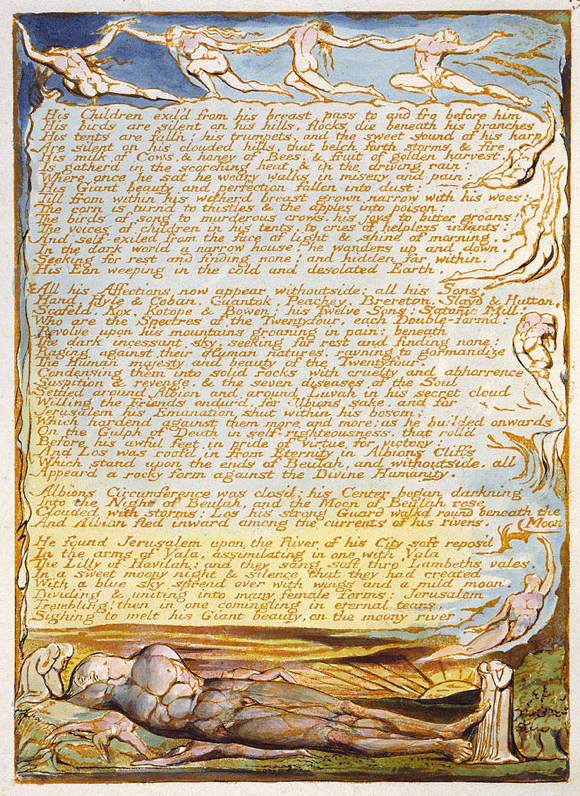 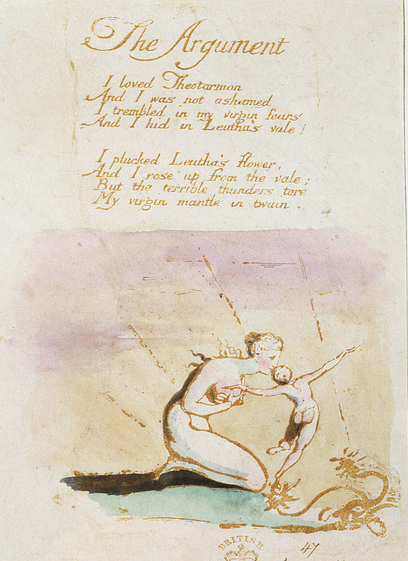 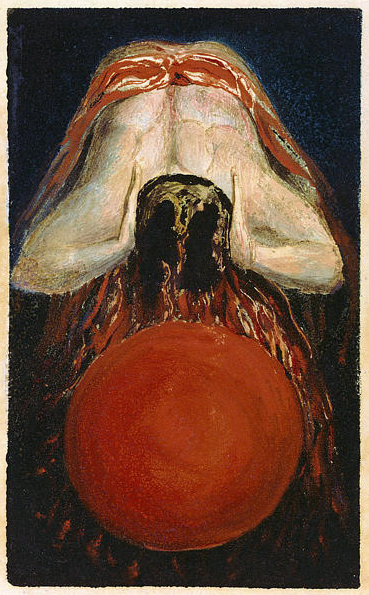 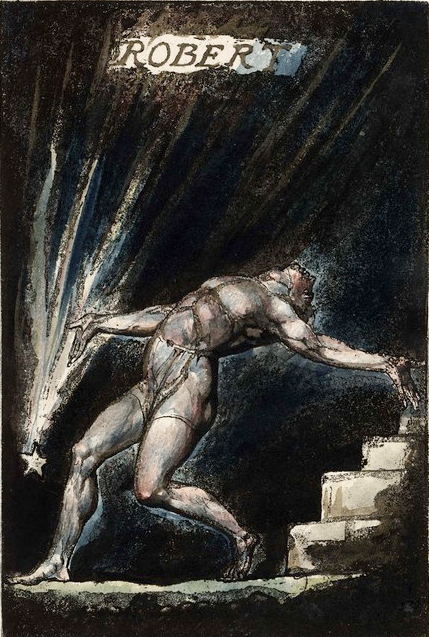 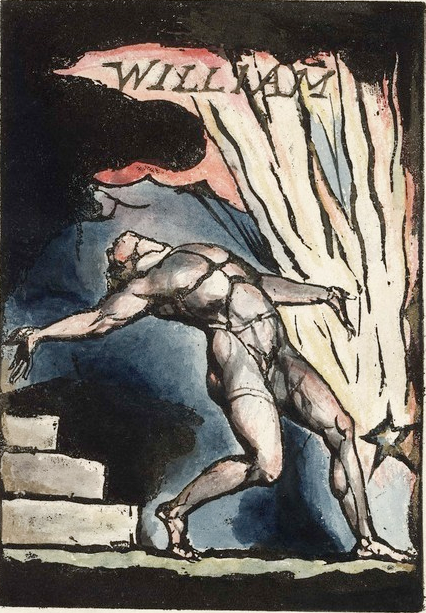 From what copy are the images from Blake’s Songs reproduced?